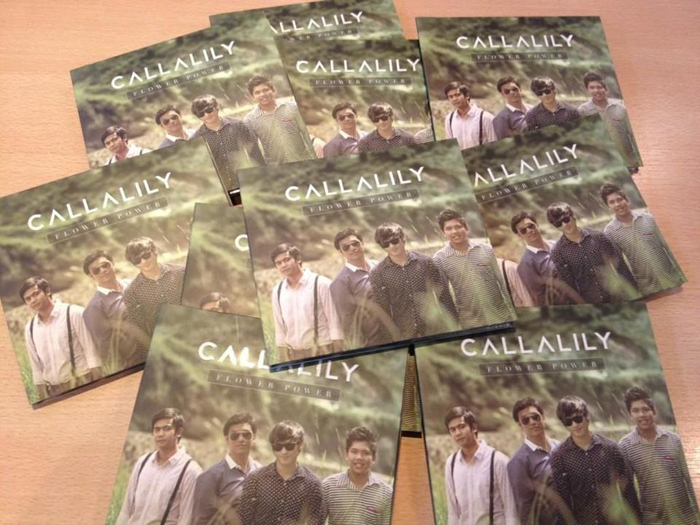 Hello Callalily fans, or non fans. By the end of this post, I'm sure most of you would end up as converts. Heh. Anyway, their new album Flower Power was officially launched last Friday (I was there! Were you?). It was one of the most challenging shoots I've ever done. I had a blast styling the boys with my very funny partner Kelly Medina (who's Kean's stylist by the way). Here are photos from our scorching hot (as in literal guys) shoot at San Mateo, Rizal. So we were asked to come up with outfits that are Hipster-ish. I think it's one of the vaguest peg ever. You can't really define hipsters, or their style. But I think we still achieved whatever look they were going for? payoooong.with our driver and guide. Thanks Kuya! By the time the 1st layout ended, we were all dying of heat stroke na. Hehe. Kelly and I didn't have umbrellas so we just stayed inside the car coz I was getting dizzy of the heat. But of course we always check on the boys and their outfits. the boys were still nice and playful even if they were dying from the heat too. Professional! We took a short break to eat lunch and then resumed with the shoot! For the last layout, we drove further and stopped at an open road. The view was breathtaking! The smell, not so much. The boys got extra energized when they learned it was the last layout! Kulet. Semi outfit shots! While goofing around. Kahawa sila eh. Mood killer the garbage trucks! Alwaaays. And took photos with the boys! Well, 2 of them. Hehe. Kelly and I with Kean and Aaron! 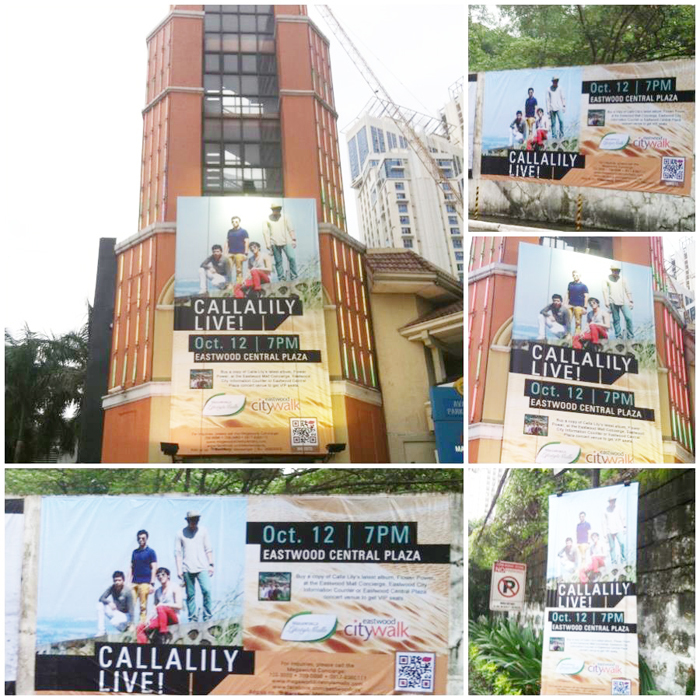 Salamats! bought their album online from music store and never dissappoint me..stunning tracks from the album..